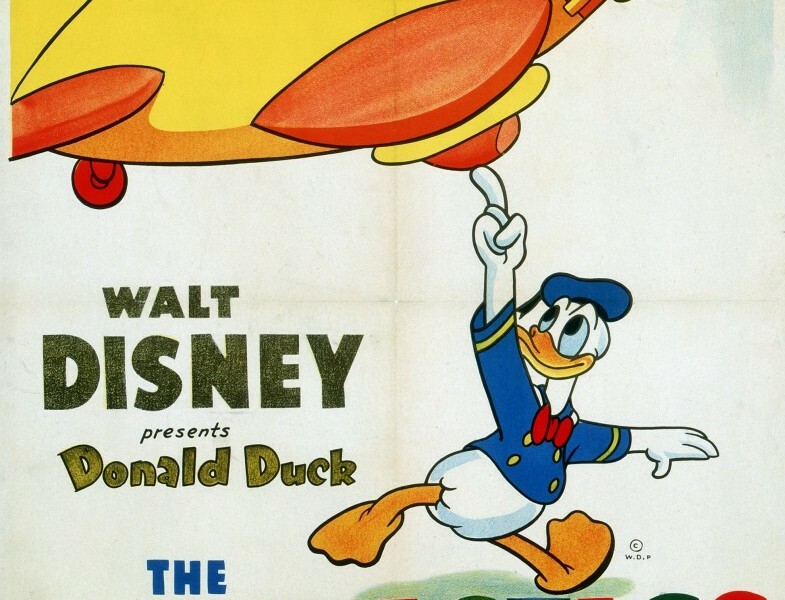 Plastics Inventor, The (film) Donald Duck cartoon; released on September 1, 1944. Directed by Jack King. Donald bakes a plastic airplane from radio instructions and proudly goes to try it out. But it melts in a storm, coming down on a flock of blackbirds like a pie.